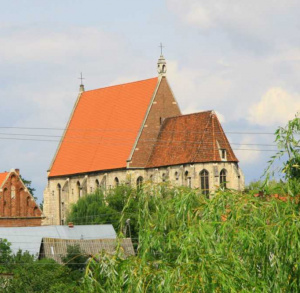 The monastery was founded by the Wrocław bishop Janik Jaksa and his brother Klemens in 1140. It was raised near the Biała Nida river-head as the 21st branch of Morimond Abbey (France) and received the name of Morimondus Minor. 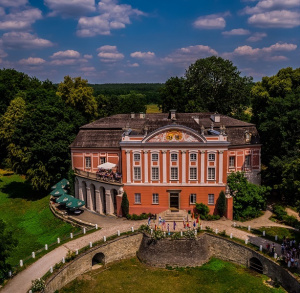 Koprzywnica is located in the Koprzywianka River valley and not far from the city of Sandomierz. Its fame is due to the former residence of the Cistercian order. Both the church and remains of the monastery constitute a stop-over on the European Cistercian Trail. Pride of the place is Poland"s best-preserved Romanesque monastic church devoted to the Holy Virgin Mary and St Florian. The monastery was delegated by the Abbey of Morimond in Burgundy, France. The abbey was probably founded by the Cracovian bishop Gedko of the Grifit family in 1179. The little town of Ćmielów is located some 10 km east from Ostrowiec Świętokrzyski, on the boundary of the Iłżeckie Foothills and the Sandomierz Plateau. It sits on the Kamienna River with a tributary of River Przepaść. 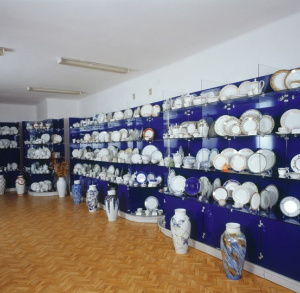 Ćmielów is famous for the production of the highest quality porcelain. The present church was founded by the king Kazimierz III the Great, but its interior conceals the remains of the former Romanesque churches. The first one dates back to the 12th century with unique “Płyta Orantów” (the Slab of Orants) – one of the most important and valuable examples of Romanesque art. 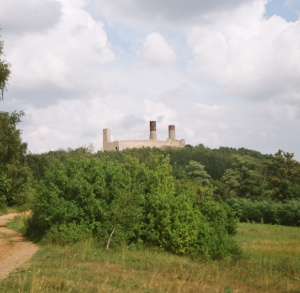 In the second half of the 14th century in Kurozwęki they erected a castle referred to in a document dating back to 1400 as “castrum Curoswank”. unique attraction is a herd of over 80 American buffaloes in, which can be admired from the interior of “safari buffalo” carriage. One of the biggest attraction of the monastery on the Święty Krzyż Mountain is the crypt, in which the human remains in the glass coffins can be seen. It is the place of eternal rest for the Oleśnickis chapel"s founder – Mikołaj Oleśnicki. Traveling from Zawichost to Ożarów one comes to a little village of Czyżów Szlachecki famous for its perfectly renovated palace from 1740-1751. It was built for castellan of Połaniec Aleksander Czyżowski in place of a Gothic fortress destroyed by Swedes. 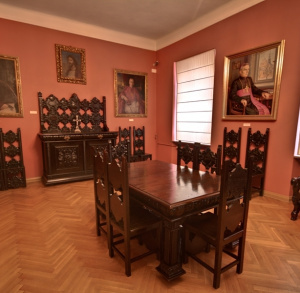 The most beautiful and historic sacred-art works from the Diocese of Kielce can be seen in the ex-curia building which now hosts the Diocesan Museum. 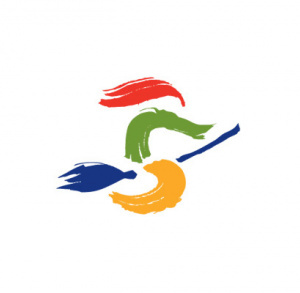 Service financed from the funds of the Regional Operational Program of the Świętokrzyskie Voivodeship for the years 2007-2013. Get the latest information from Świętokrzyskie, straight to your inbox! Copyright by © 2007-2019.All rights reserved.